Bartlett is a bell shaped pear with sweet flavor and smooth, buttery texture. 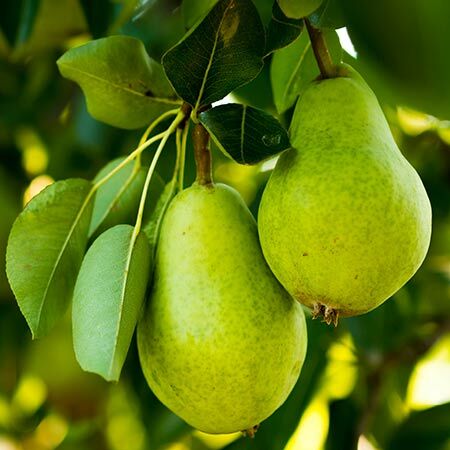 Bartlett pears are used in both the processing and fresh market industries. While green at harvest, the skin color will change to yellow at the time of maturity.